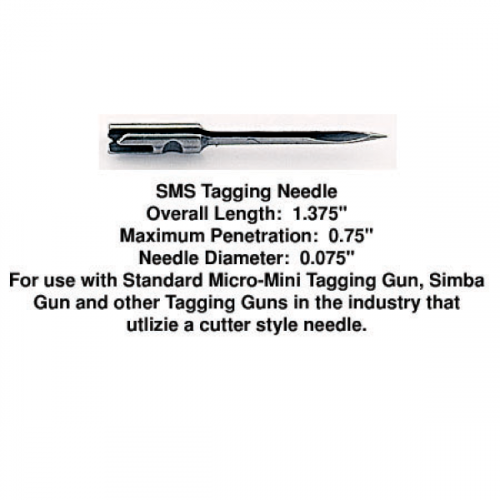 Simba SMS All-Steel Standard Needle. 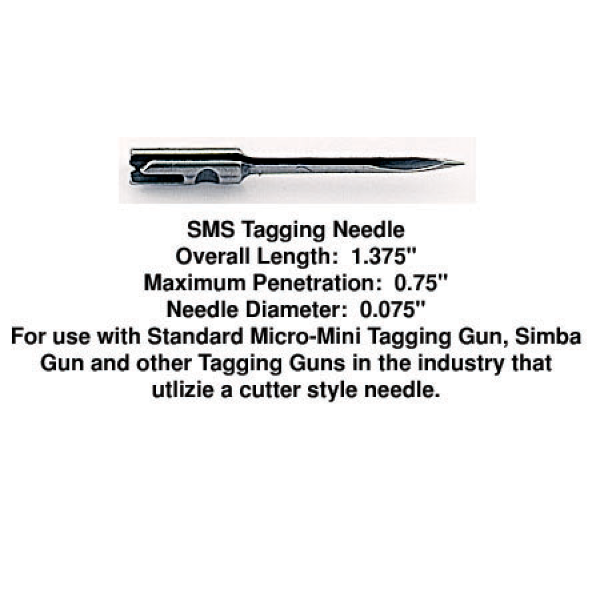 For use in the Standard Micro-Mini (Micro-S) Tagging Tool, Standard Simba (Simba-S) tagging tool, and other many other tagging tools that utilize a needle with an integrated cutter. 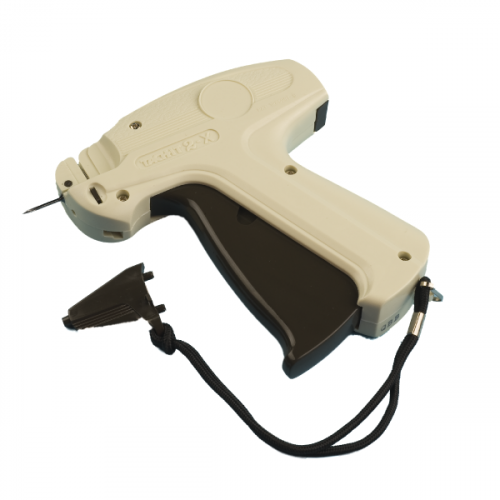 The SMS needle is perfect for most tagging applications including garments and for retail and manufacturing operations. 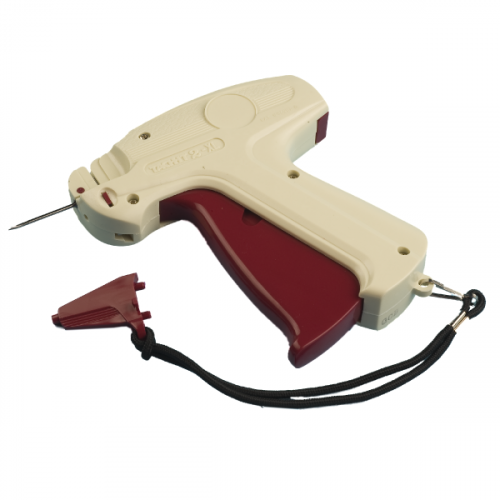 The Simba SMS Standard Tagging Needle is designed for use in the Micro-Mini Standard Tagging Tool Style #Micro-S and the Simba Tagging Tool. 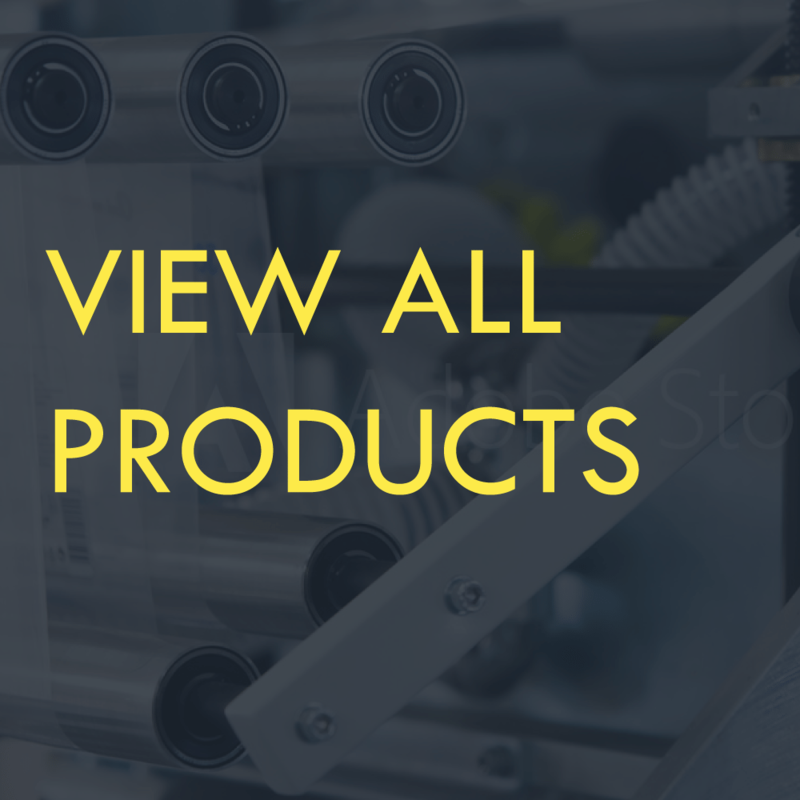 This needle is machined from solid hardened steel rod. SMS needles are packed 3 needles per package.